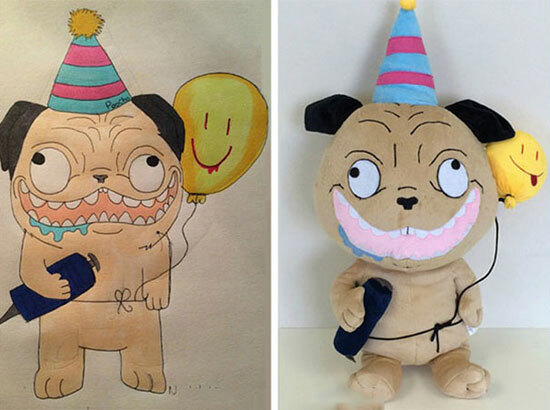 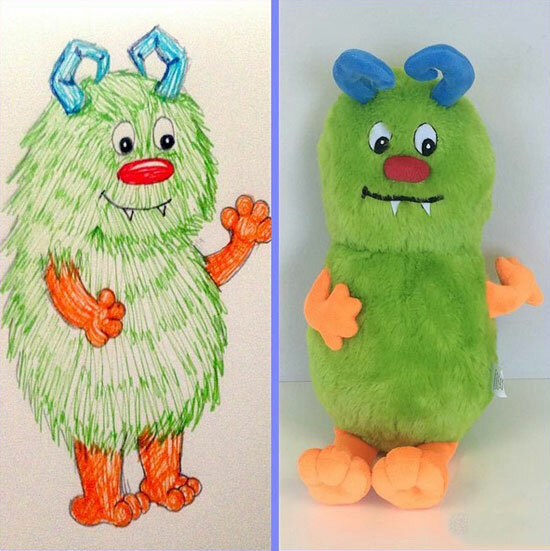 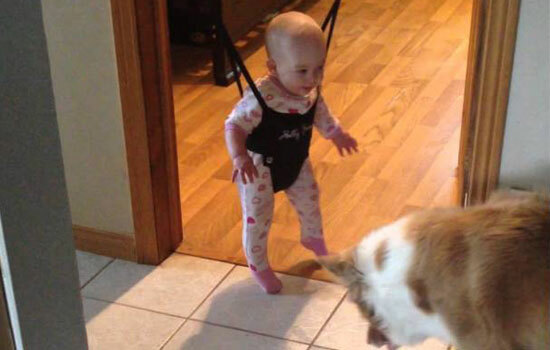 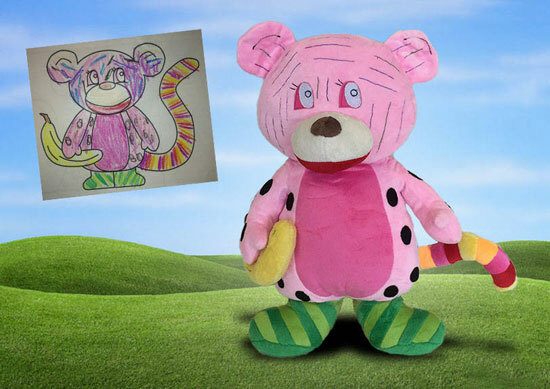 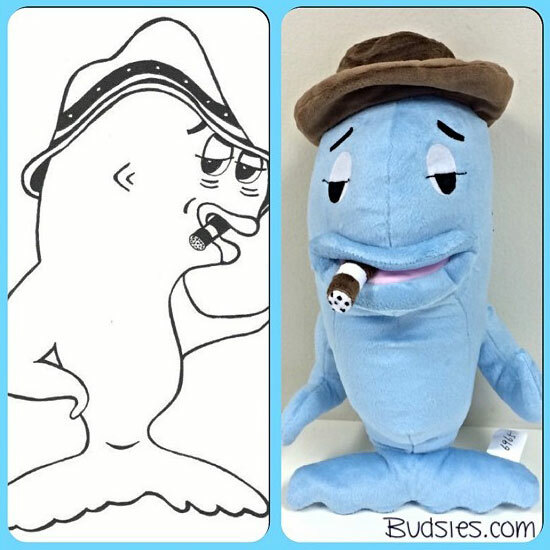 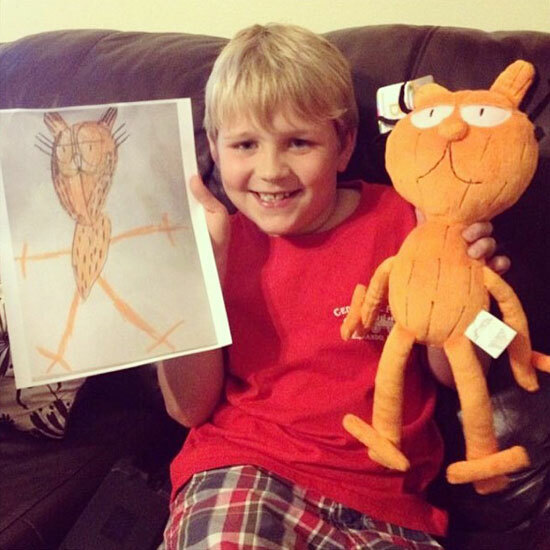 This toys maker transforms kids' drawings into awesome real stuffed animals! 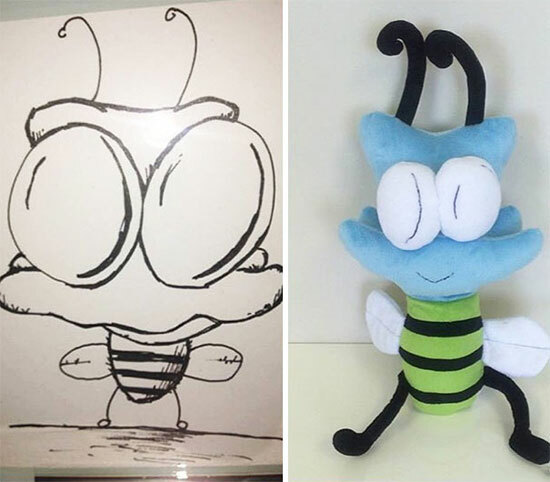 I couldn’t say how many times I’ve wished I had the ability to turn whatever I’ve drawn into something I can snuggle with at night. 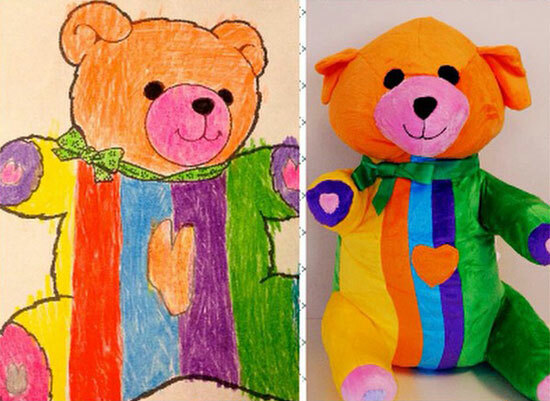 Unfortunately, it has never happened for me but these kids got lucky, though, when toymaker Budsies turned their crayon art into fabric and stuffing creations they can hug and drool on for a lifetime. 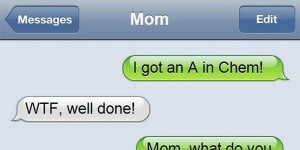 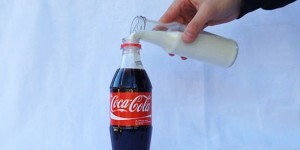 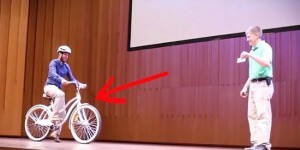 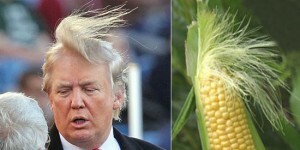 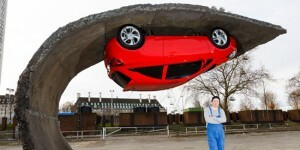 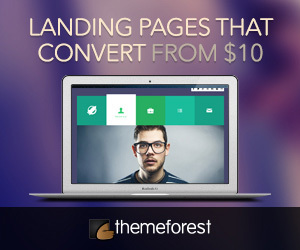 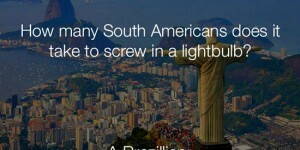 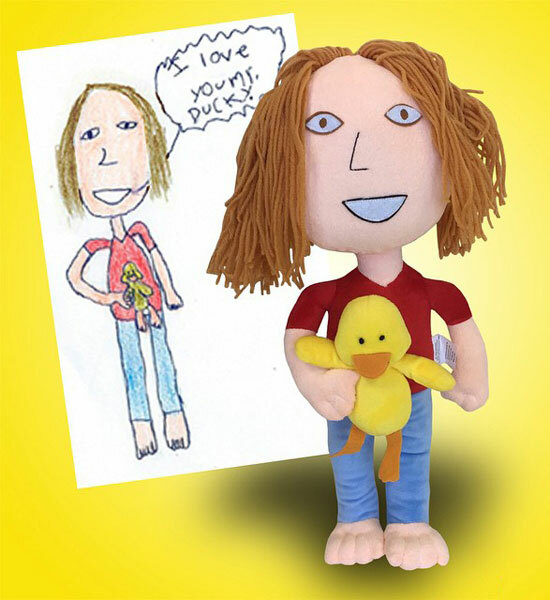 You can buy one of your very own here. 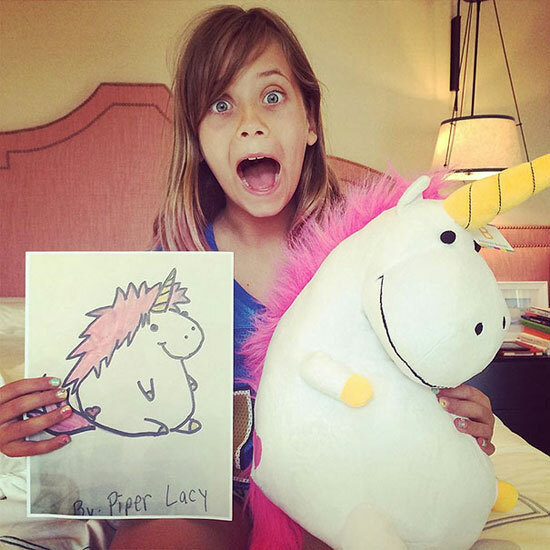 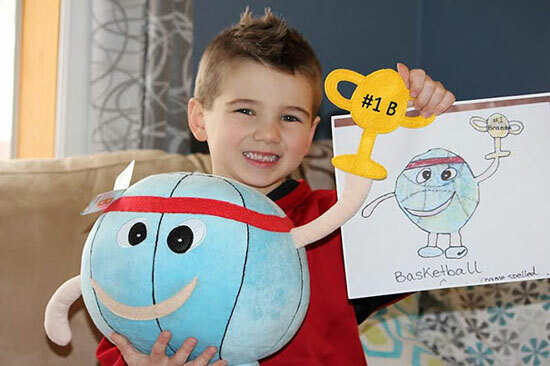 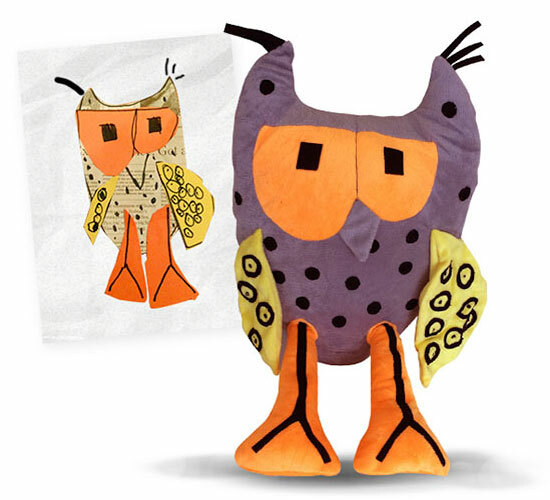 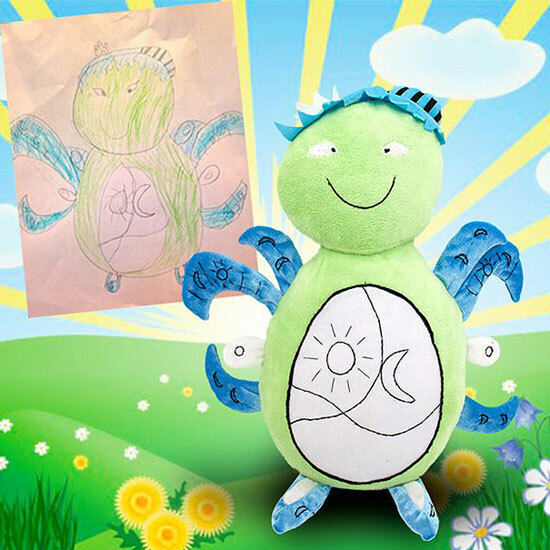 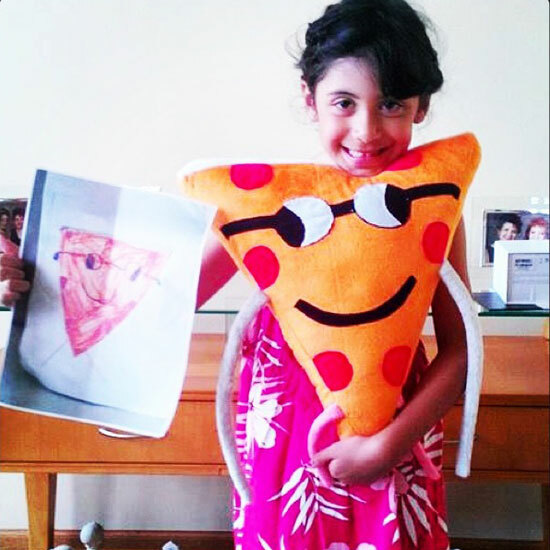 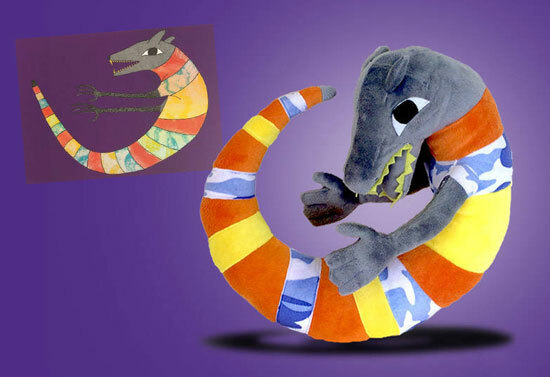 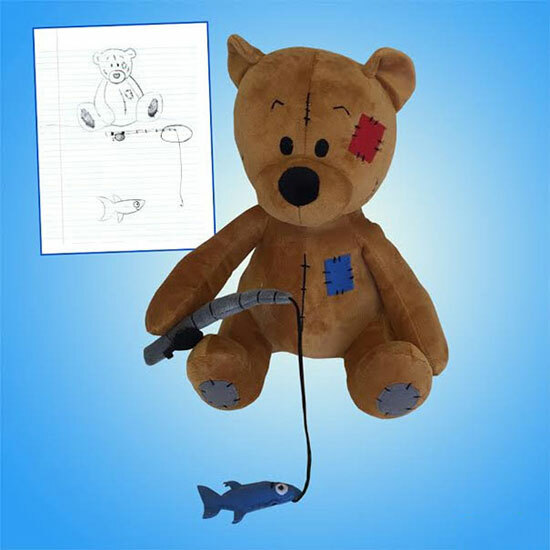 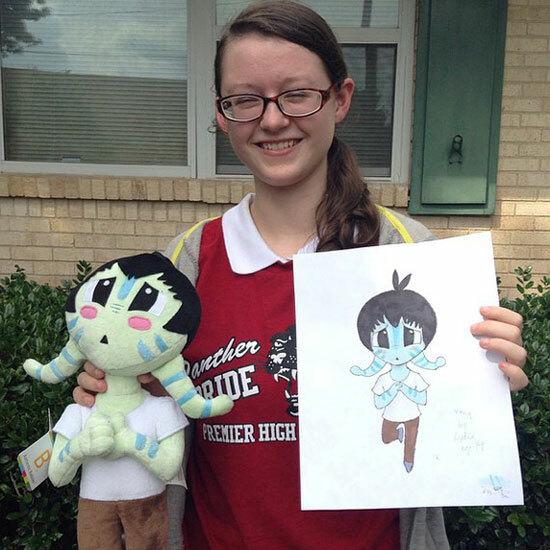 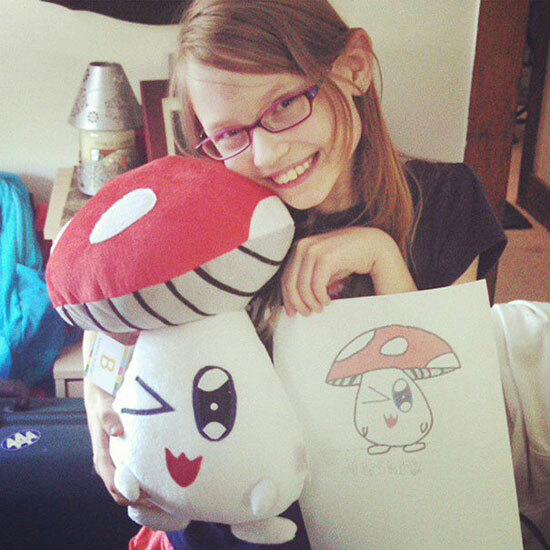 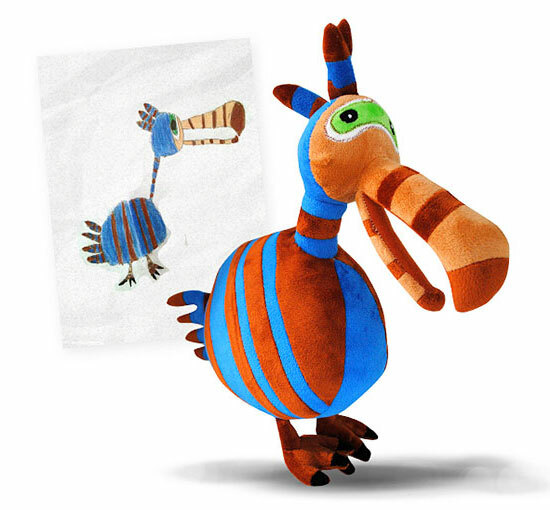 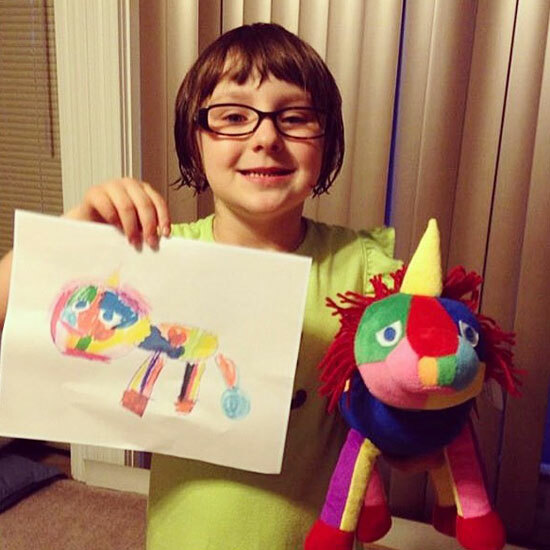 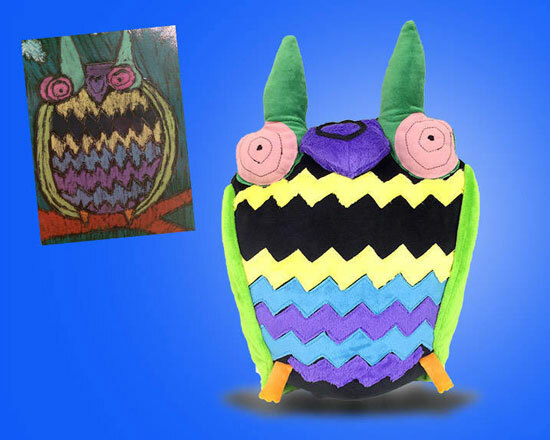 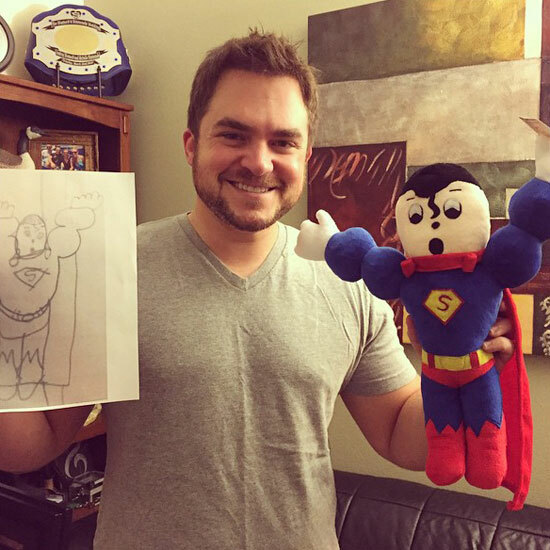 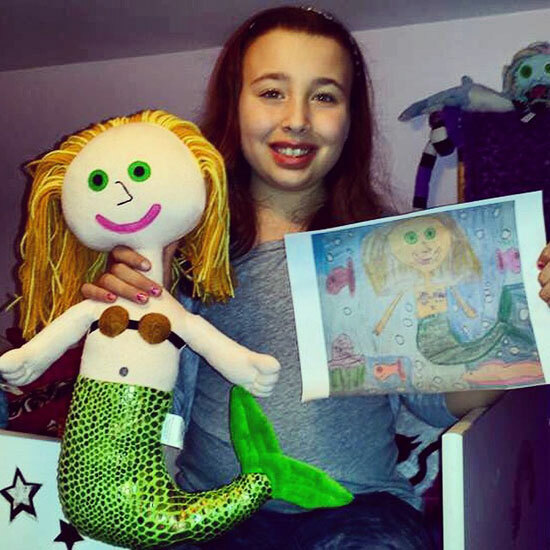 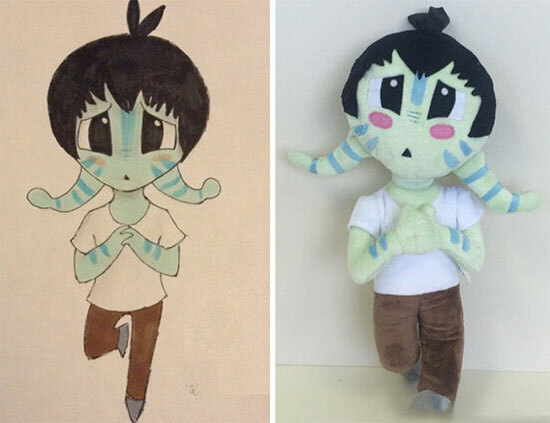 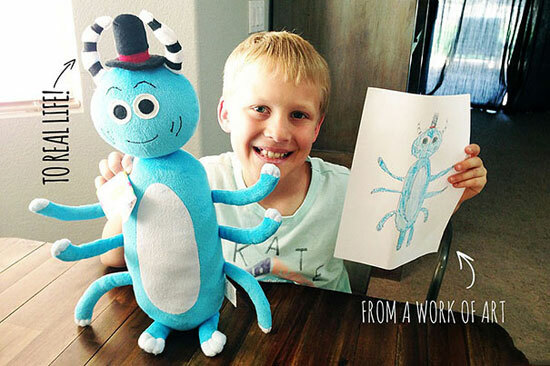 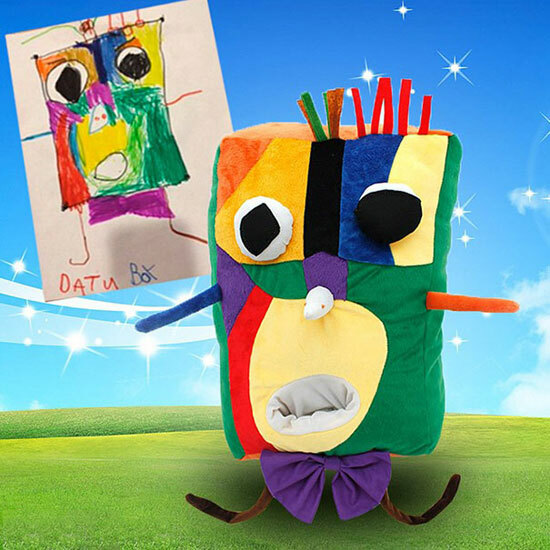 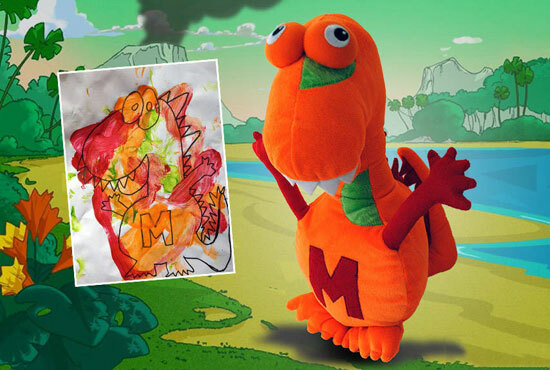 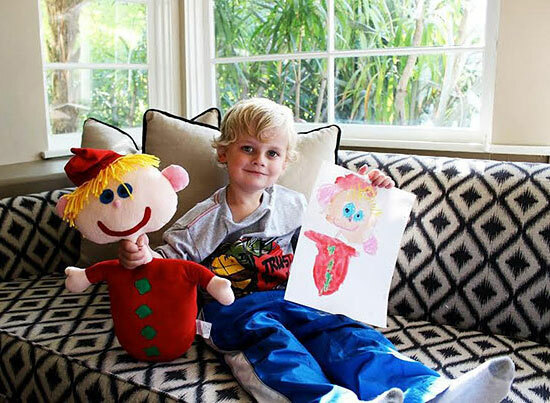 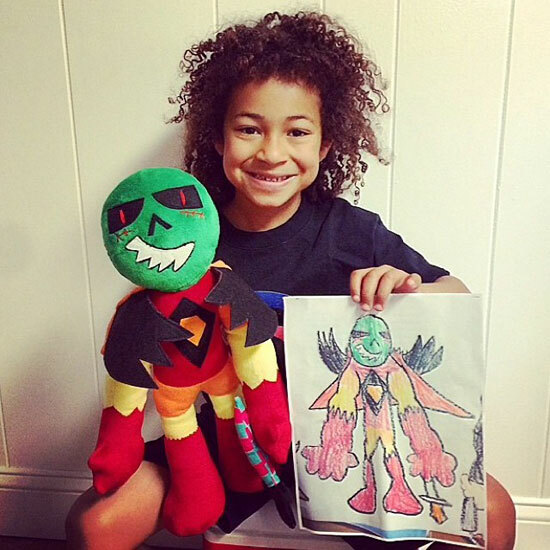 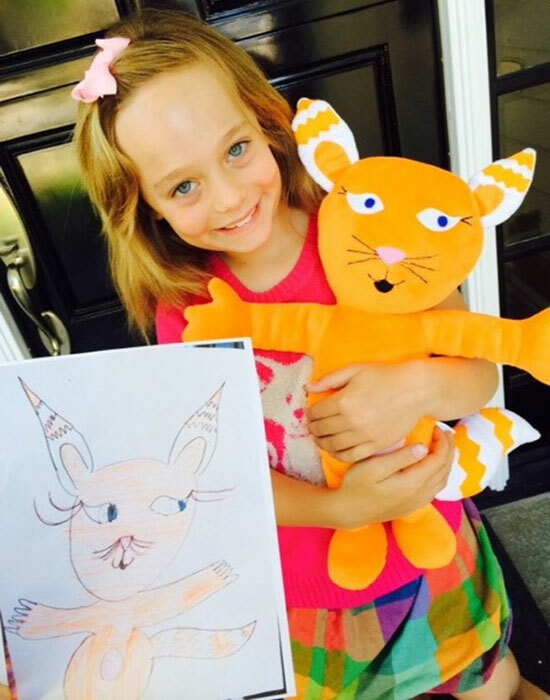 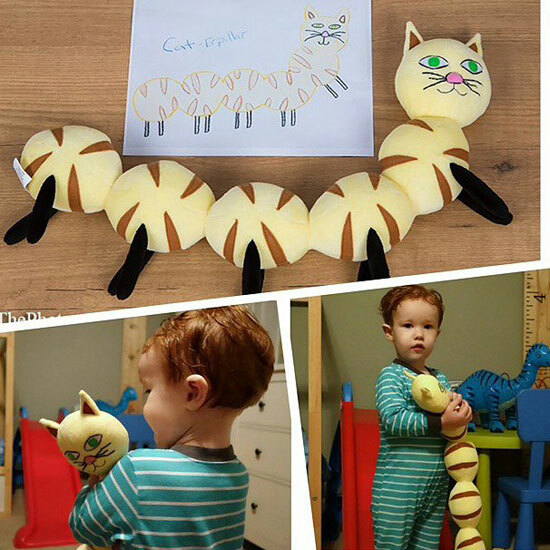 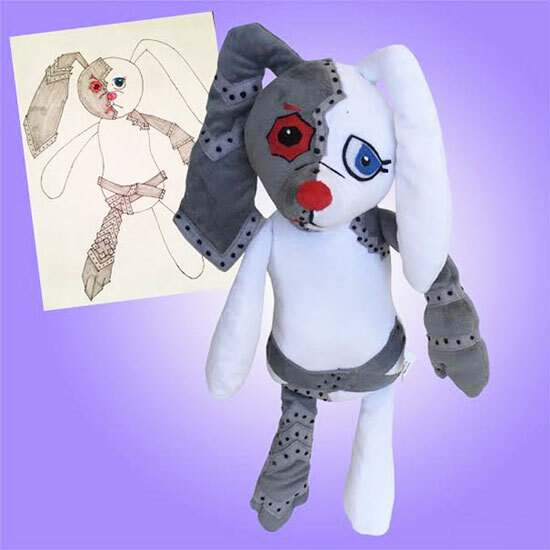 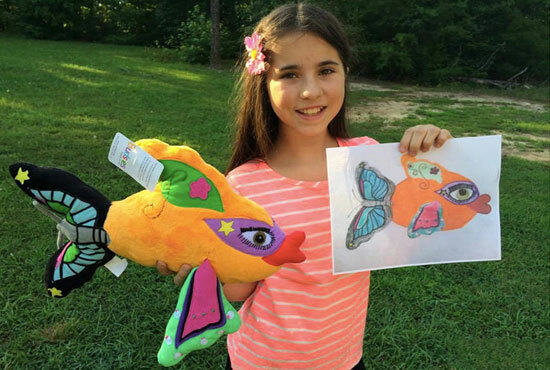 Link: This toys maker transforms kids’ drawings into awesome real stuffed animals!